In a discouraging blow to digital music consumers, the pioneering online digital music sales and streaming service Lala announced on its website and in emails sent to members Friday that it will shut down on May 31, 2010. Web songs (previously available for 10 cents apiece for unlimited streaming on the website), wallets (credit balances), gift cards, uploads to the site and new memberships have been suspended, although current members will still be able to purchase and download mp3 songs. 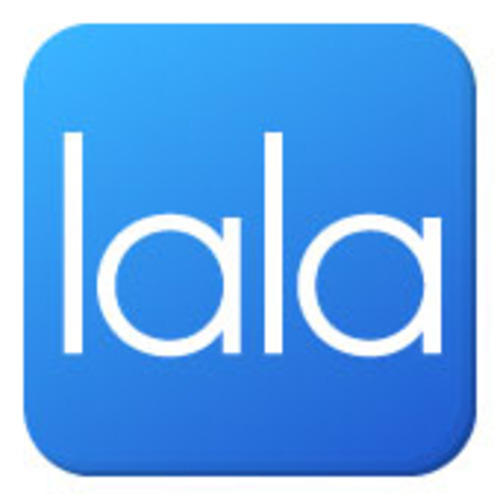 The site announcement for members promises "in appreciation of your support, you will receive a credit in the amount of your Lala web song purchases for use on Apple's iTunes Store," and unused wallet balances after the 31st will also be reflected as iTunes credit, although members can request reimbursement by check for the latter. Apple purchased Lala at the end of 2009, and until Friday's surprise announcement it looked like the company might in fact allow the service and its unique, cutting edge business model, continue, although pundits predicted that at some point the web songs and streaming technology and business model would be reformulated as iTunes.com. While this may still turn out to be the case, as of now no obvious acceptable replacement is apparent for Lala's streaming and sharing technology (with the licensing rights that have to date come with it). Not only has Vertigo Shtick used Lala for most of the site's media needs since the blog's inception in December 2009, major music websites including Pitchfork and Billboard.com have similarly depended on Lala. In its news item about the closure, Pitchfork said that it is "exploring new media possibilities" and said to "stay tuned." I too will be exploring the depths of the world wide web in the hopes of finding an alternative to allow me to continue offering, well, music, on this blog about...music. First Listen: Kimberly Cole - "Smack You"